If you didn’t already know, WordPress powers more than a quarter of all the websites on the Internet. 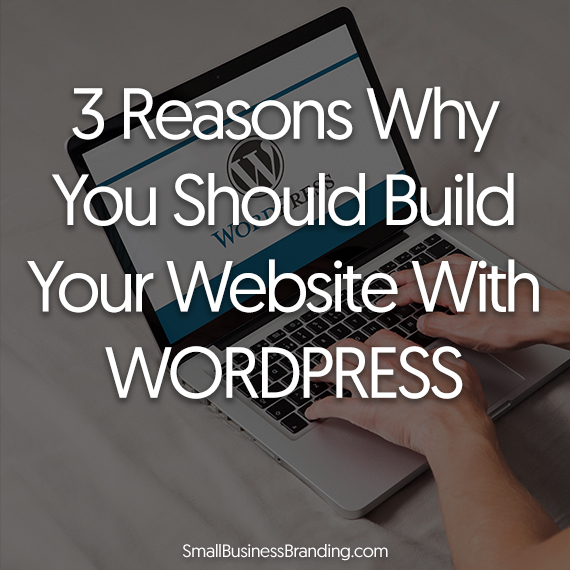 There’s a reason why and if you are still on the fence, here’s why you want to use WordPress. Because of its popularity, you can find all sorts of help on WordPress. Free discussion forums, tutorials, virtual assistants, and developers. Plenty of people out there providing help or some sort of service related to WordPress. If you are the DIY-er, that means you are rarely without guidance. If you prefer to outsource, guess what? There are plenty of people who are familiar with it and can work on it for you. This means you don’t have to train them. That is a bonus. The last thing you want is to pay someone to learn how to use an obscure software. I’ve been there and done that. It kills your momentum and happily gobbles up your profits. 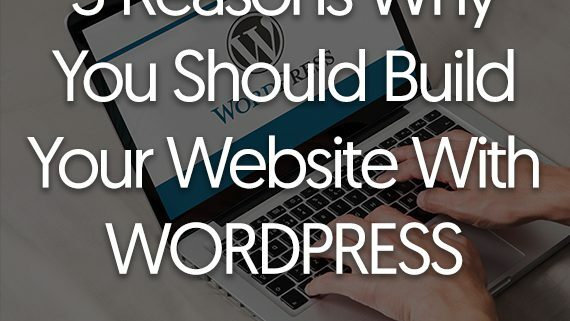 Beyond that, many popular web hosting companies today support WordPress. The more your host understands your software, the better off you are. Apple used to have an iPhone commercial that said, “There’s an app for that”. Well, with WordPress, the same is true. Just about anything you want to do on your site, there’s a plugin for that. What this means for you. You rarely need to hire people to create custom solutions for you. Bottom line, you spend less creating that solution and you don’t have to maintain it. That again saves you money in the long run. This is so important. There are many all-in-one services out there. You host with them, use their software. They may even be easier to use. But when you want to migrate after you have outgrown it? Perhaps not so easy. These services may tell you that your content belongs to you. That may be true, but what they don’t say is, they may not provide the tools to export your content. In short, they try to lock you in. It’s more common than you think. According to one developer, a client tried to move away from one such service. The site has years of content, both text, and pages. Turns out, the service would only allow her to export textual content, not their images. Sure, WordPress is not perfect. No system on the planet is. However, it is the right answer for most use cases. That is close to perfect in an imperfect world.